Jesus has literally just feed thousands of people twice. He has healed Jews and Gentiles across the land. People are flocking from all over to hear Him preach and to just perhaps touch the fringe of His robe that they may be healed. Miracles are literally, not figuratively, literally happening everywhere. And the Pharisees come, asking for a sign. And He sighed. Why? Because what more signs could He produce. Short of His death and resurrection, which was going to happen, and which they didn’t believe either, what could He do? So He sighed. Was is frustration? Was it exasperation? Was it just exhaustion? We don’t know, but we know they He knew they wouldn’t get it. They wouldn’t see, no matter how many signs He did. Why? Why wouldn’t they see the signs? Because they didn’t believe. When we believe, we see. When we have faith, we see miracles everywhere, every day. 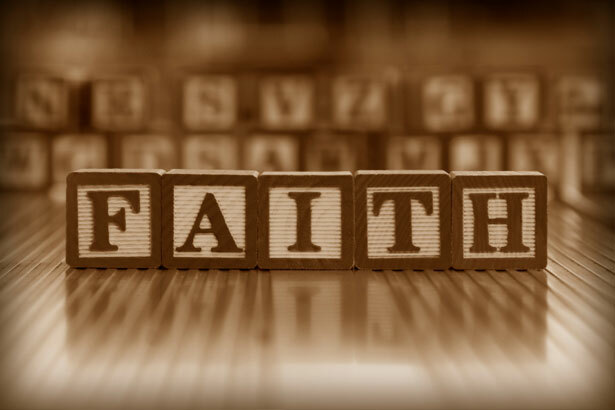 When faith enlivens the eyes, we see the signs of God, of faith, of miracles every day. When we do not, we do not. When we do not see through faith, we will look, but never see. When we look though, through the eyes of faith, we see them everywhere. Today, do you see? God is work. Jesus is doing great things. It is happening everywhere. It is. We can see it. We just have to look right. We just have to look through the eyes of faith. Monday we’ll look at Mark 8:14-21.